Welcome CrossFit Sona to BiziFit! Our fitness journeys involve a lot more than just going to the gym. Continually incorporating a variety of activities into our lives has helped us maintain the dedication that continues rewarding us through increased energy, gains in physical strength and endurance, improvements in speed and flexibility, and simply feeling good. Using the network and relationships we connect and grow through BiziFit, we hope to provide inspiration and support for the transformative and lifelong fitness journey of every member. If you’ve been following our reveal of Bizi Sites, you’ve seen that we started with a 24 hour gym (Ironworks), then a yoga studio (TRYoga), and then a dance & boutique fitness studio (JAM Fitness). Because BiziFit is all about VARIETY, this next facility is yet a different breed. Whether you’re looking for a high-intensity interval training (HIIT) group workout, a spinning class, a CrossFit WOD, or some “Mixed Muscle Madness”, you’ll find it here. 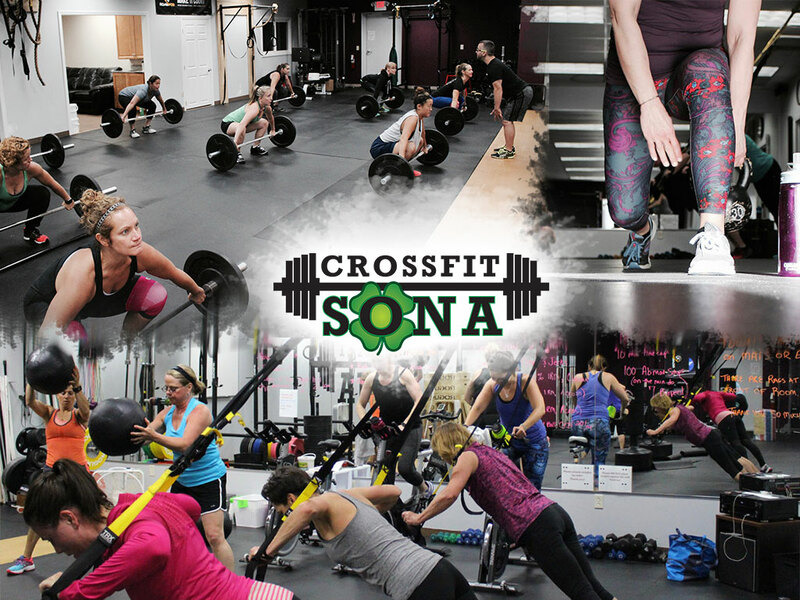 We are excited to announce the fourth Bizi Site among those to be included in a BiziFit Membership: CrossFit Sona! From our experience, their bootcamp workouts are a FUN fusion of cardio, bodyweight, dumbbell, kettlebell, and TRX suspension training exercises that keep your mind engaged as you build muscle and improve cardiovascular endurance. We’re all very fortunate to have the trainers from CrossFit Sona in our fitness community! PrevPreviousBiziFit Announces Collaboration with JAM Fitness!